HOST is a virtual reality, single-player, puzzle adventure experience inside of an alien planet. You must navigate its breathing chambers and pulsing passageways to discover the secret at the core. Check out the Steam page. The EYE is a new way to capture social content in the wild. 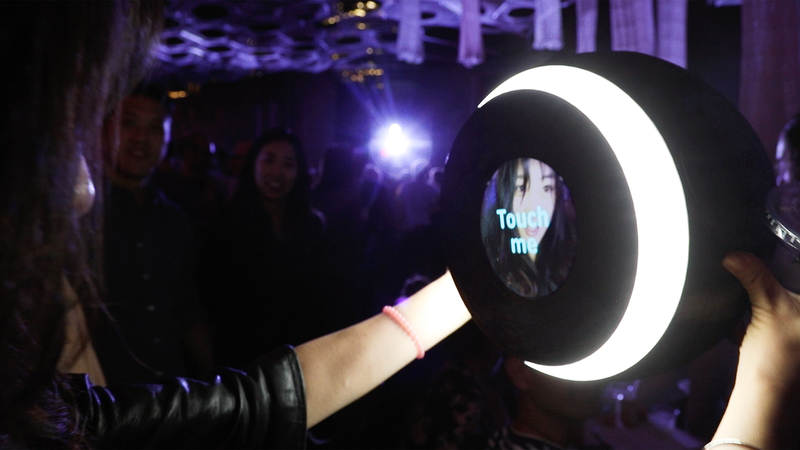 A mobile, squishy, durable, splash proof, well lit party camera that never touches the ground. Immediately after taking a video, it's edited with live effects and music. Just type in your phone number, and it's instantly sent to you to post all over the internet. 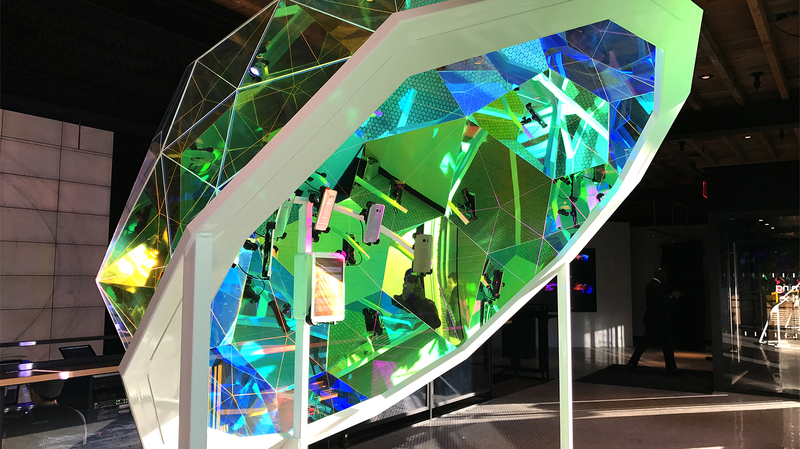 HYPERHYPER® leveraged the new Galaxy S7 camera to transform Samsung's retail playground into a multi-dimensional selfie experience. 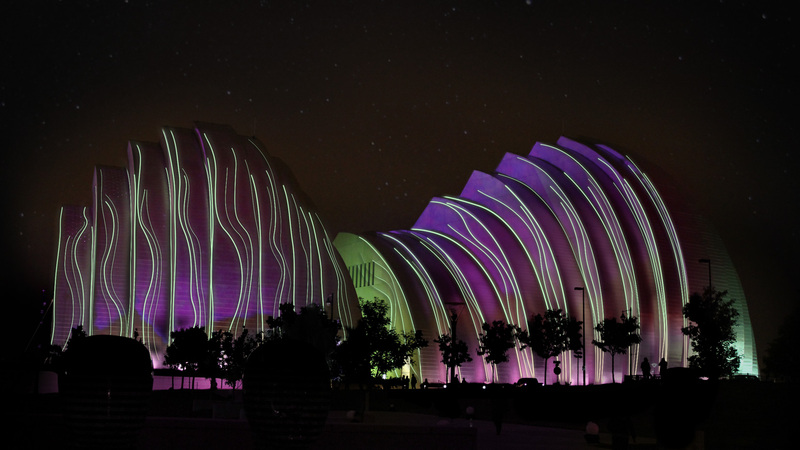 Our eye-popping, polychromatic dome shifts endlessly thru color while phones inside capture guests from every angle, feeding an epic, kaleidoscopic 96-screen display. 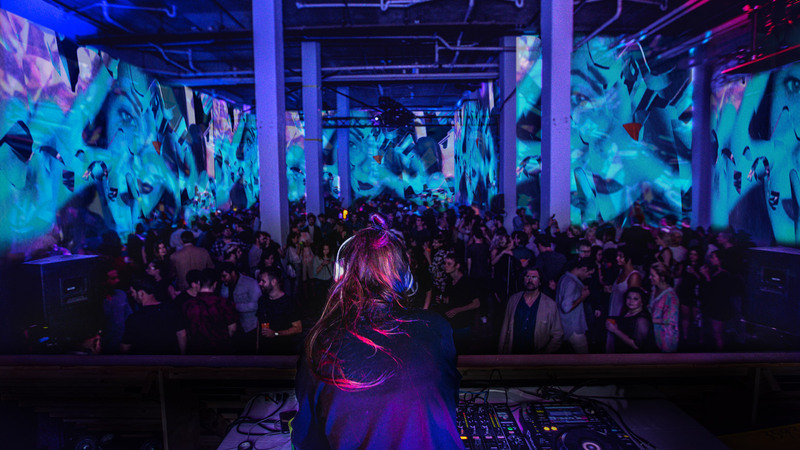 HYPERHYPER® and Sotheby’s hosted the most popular party (by far) during Art Basel Miami Beach. 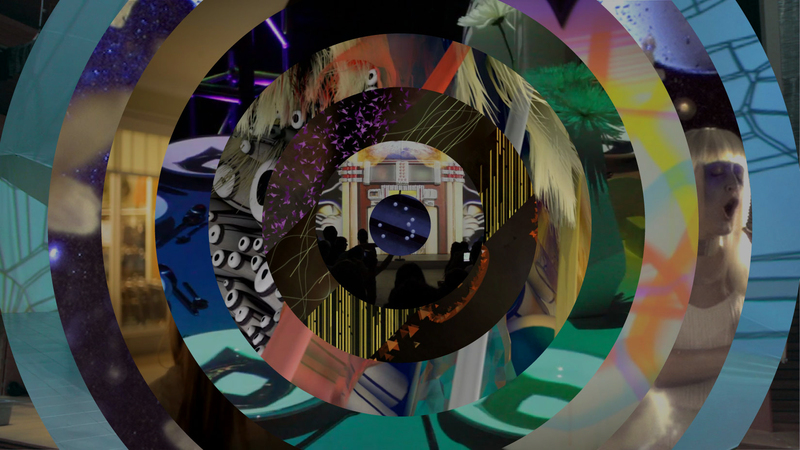 We transformed the raw, industrial space below the spendy 1 Hotel into a massive 360° selfie party where guests could shoot PHHHOTOs and immerse themselves in… themselves. 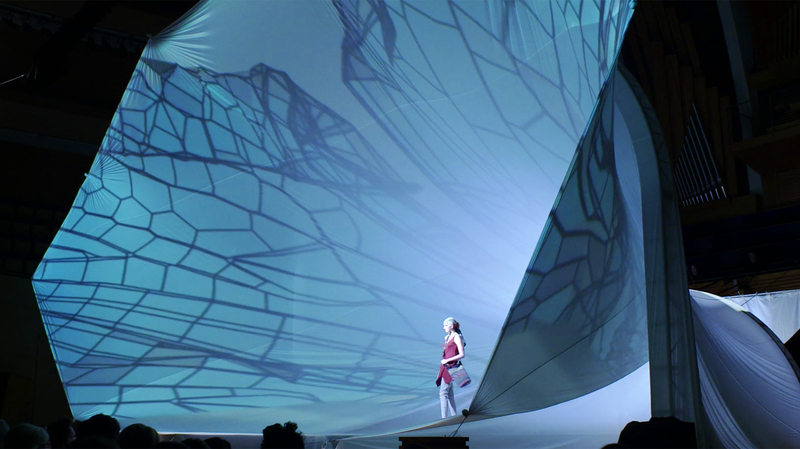 We captured, processed and projected over 4000SF of PHHHOTOs in real-time to visualize each guest as moving art. HYPERHYPER® produced the entire event in six weeks, including all branding, promos, invitations, space planning and installation (featuring six 20K projectors), talent booking and on-site stage construction, along with a targeted social campaign thru PHHHOTO that wrapped people around the block all night. Fashion Show at the Kauffman Center for the Performing Arts with Harvest Productions hosted by Giuliana Rancic. As each collection walked the runway, a new element of a creature emerged and evolved. Sensors were installed underneath the stage to measure the pace of the models. This allowed us to match the speed of the evolution to the speed of the models. We also measured the BPMs from the live DJ, and created a pulsing/breathing effect for the creature. 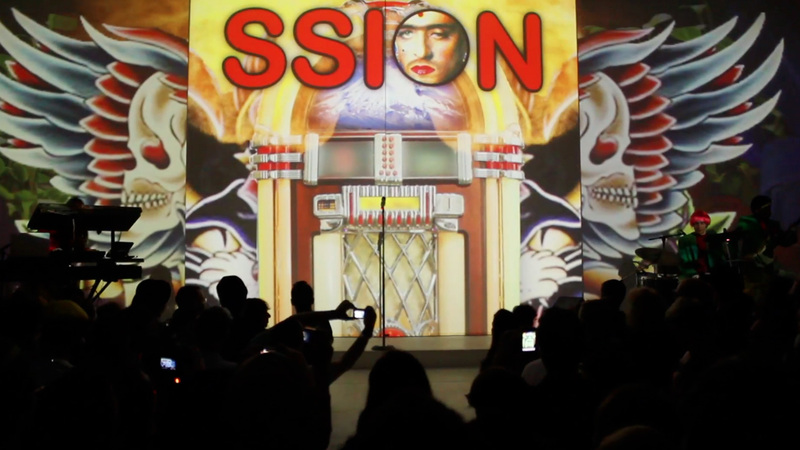 Stage design for SSION with Cody Critcheloe, Drew Bolton and Daniel Goggin at MoMA PS1. 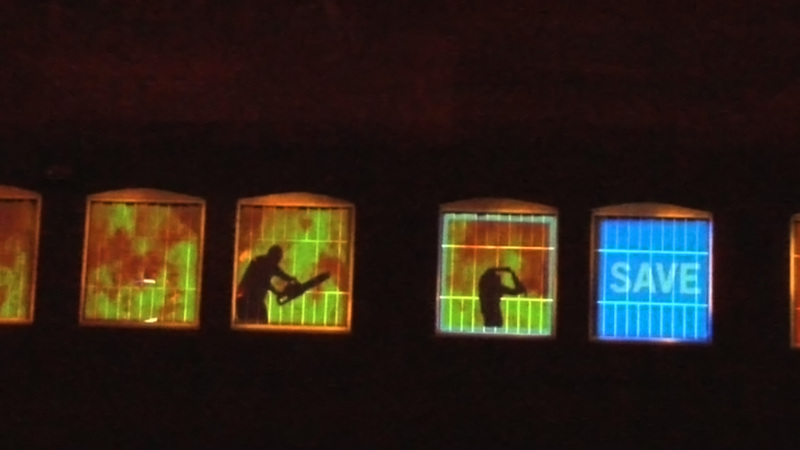 The stage featured a sliding door that was projection mapped to move with the animations being displayed. 3 projectors hit the backdrop while 4 other projectors were pointed from the ceiling as stage lighting. During Halloween season, we performed a massacre on the second story windows of our building. At random times, we would ask the audience to choose the fate of the victims. We pre-shot every possibility where the audience could take the story. On the roof of our building is a real website–routed out from a ShopBot, with a camera on each page, streaming live 24/7. 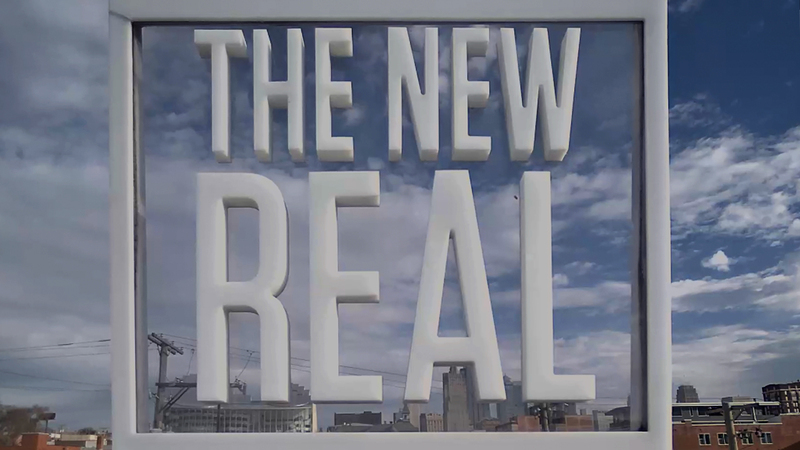 This was an effort to simulate the New Real and the fusion / confusion of the physical and digital worlds. The website design / UI pokes at common internet tropes such as drop shadows becoming real shadows, buttons as physical buttons, text boxes are literally inset boxes. Every time you return to the site, you'll have a completely different experience–it could be night, raining, snowing, sleeting or if you're lucky, you can catch a romantic sunset. where molecules and pixels are becoming one and the same. And I love sitting right in the middle, creating moments that blend the physical and digital worlds." 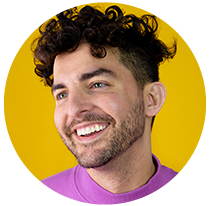 Garrett Fuselier is Creative Director at HYPERHYPER® + HYPNO® and lives in NYC. His ecosystem deals with creating experiences that are both physical and digital. He leads a team of creatives and technologists using animation, sensors, programming and projection to transform spaces and memories.